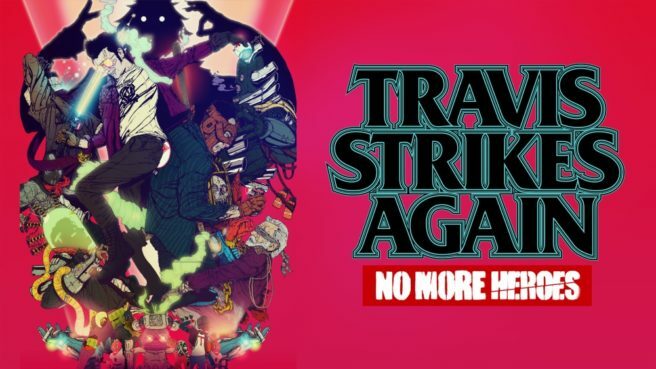 Travis Strikes Again: No More Heroes ended up seeing somewhat of a mixed reception – especially from a critical standpoint. However, this is something that director Suda51 actually expected. Suda51 also weighed in on Grasshopper Manufacture’s next title without saying too much, but noted that “it may be a sequel.” He also believes that what the teamed learned in making Travis Strikes Again could prove useful.